Get a real feel for the layout of downtown Toronto and discover the highlights of the City. 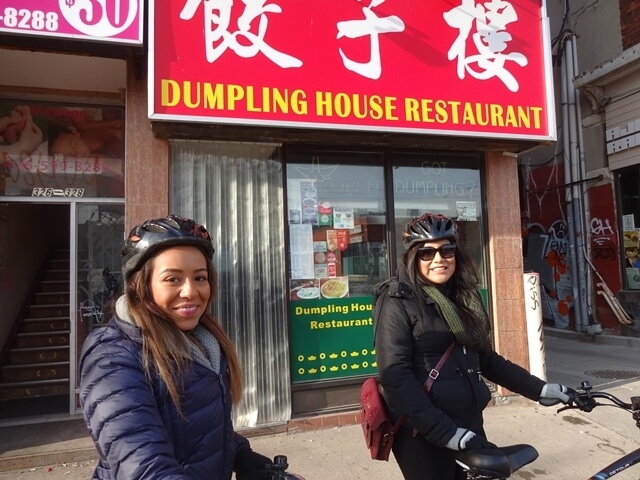 Led by a local, this Toronto bike tour includes must-see cultural and historical landmarks, major attractions and great views that you won’t find described in any guide book. 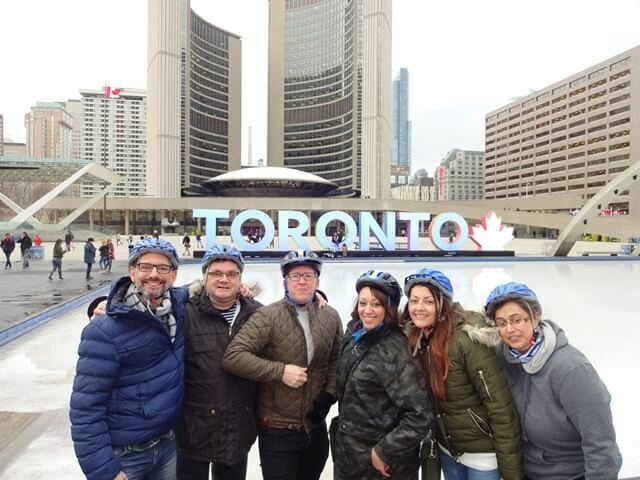 You’ll be entertained by stories of Toronto’s people, culture, history and food and when the tour is over you’ll be inspired to further explore many of the sights and places you’ve learned about. 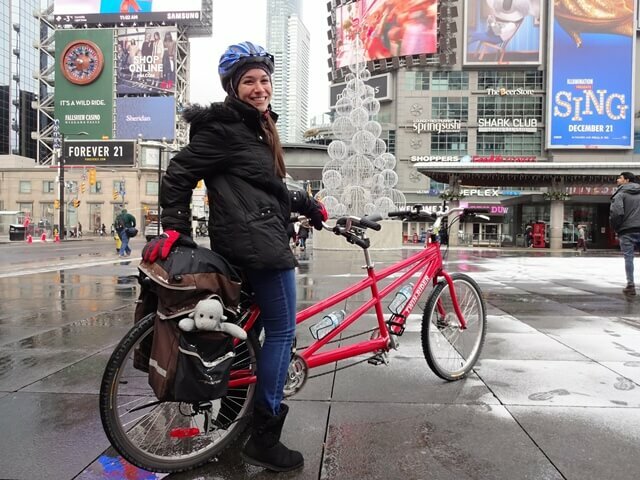 "A fantastic way to see the city. We were taken to various points and we were able to access parts that a conventional tour could not." "I highly recommend this tour. 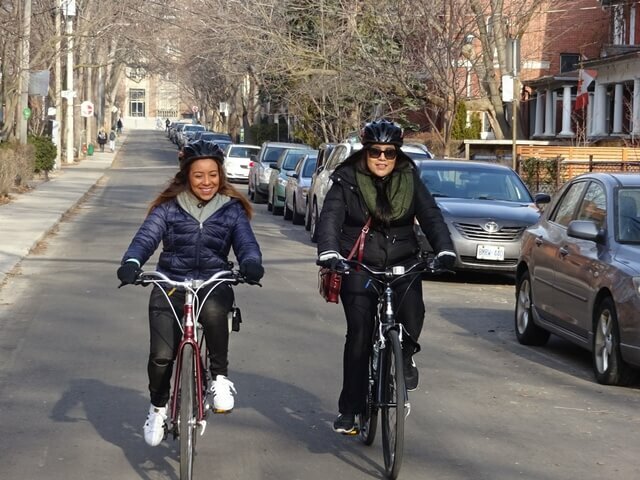 It was simply amazing and the most exciting way to see the city (and we are not cyclists but you don’t need to be)." "I really enjoyed this tour. It was leisurely, interesting and fun--a great way to see many things in the downtown area!" 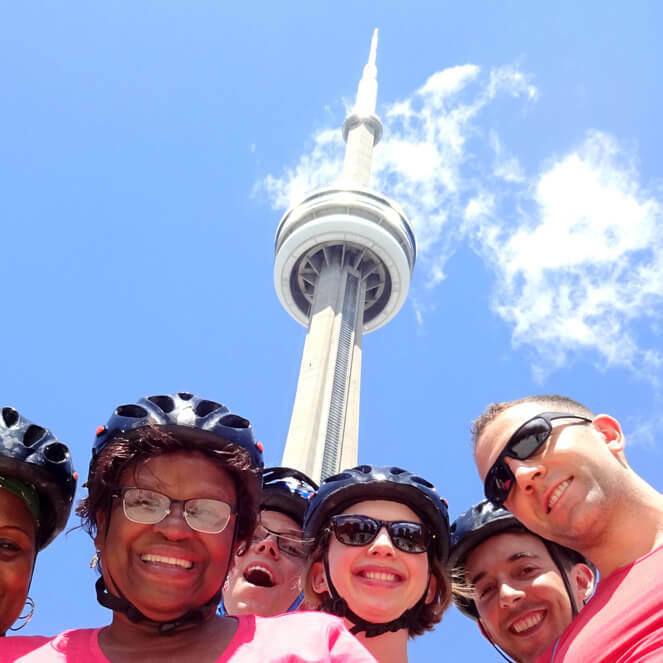 "This activity truly deserves its number 1 position on TripAdvisor – from the excellent quality of the bicycles, to the well-organized tour, to the spontaneity of the guide." "I was looking for an activity to get a good introduction to the city, including hot spots and a bit of history. All those boxes were checked and more." 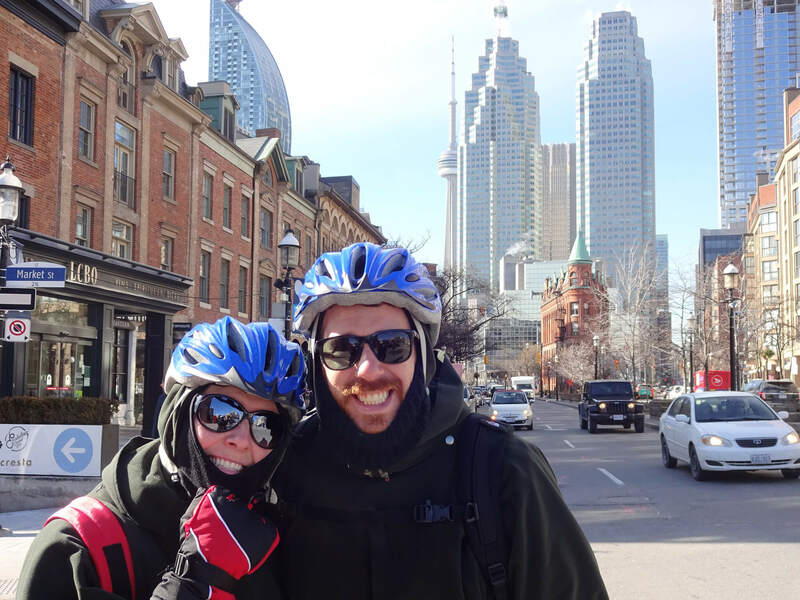 Price of bike tour includes: use of a bicycle with helmet, water, snacks, winter cycling poncho, gloves, hand warmers and tour guide(s). Children are welcome when accompanied by a parent/guardian. Reservations required.